We all have days that are busy and full of errands and appointments, but that doesn't have to get in the way of your kid's lessons. Learning can happen anywhere, even on days when there are lots of errands to run or appointments to get to. 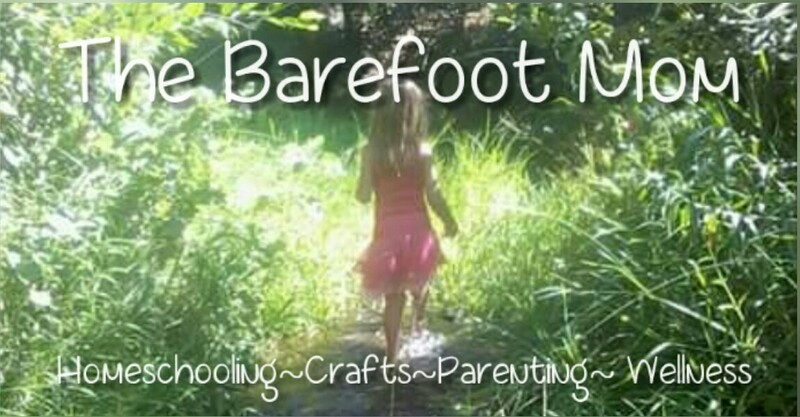 In this post I share lots of ways our family takes our learning on the go. Grocery Store Math- The grocery store is a great place to practice math skills. Teach your kids to weigh produce and have them help you calculate the price of various produce items. Have them read and compare prices. Ask which brand is cheapest, which is most expensive. Mileage Calculations- Teach your kids to read your vehicle's odometer and to understand prices at the gas station. Record your starting and ending odometer reading for the day and have your kids calculate how many miles you drove and how much you spent on gasoline for the day's errands. Valentine's Day is one of our favorite holidays. There's tons of great crafts to do and we always do some sort of fun baking project too. My daughter's favorite Valentine's Day craft every year is making construction paper heart animals. We've made a lot of different heart animals over the years, but I think these heart fish are by far my favorite, and they're pretty simple to make. Start by folding one piece of paper in half and cutting two medium sized hearts out of it.